I just realized today that I never shared Lego Boy’s birthday cake from last year! 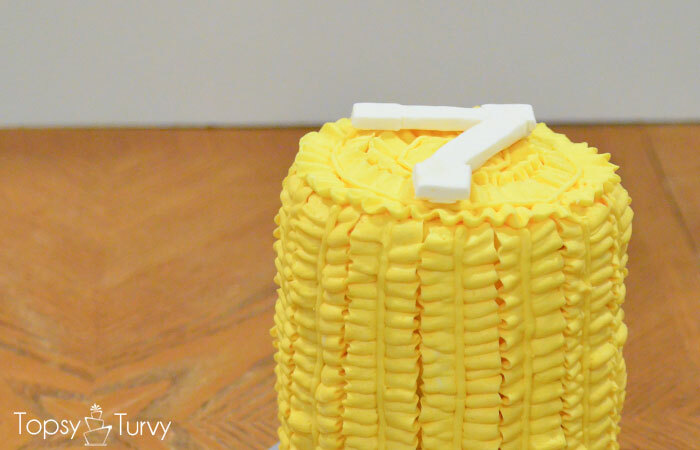 He asked for a Tall yellow cake with a white 7 on it. That was it! 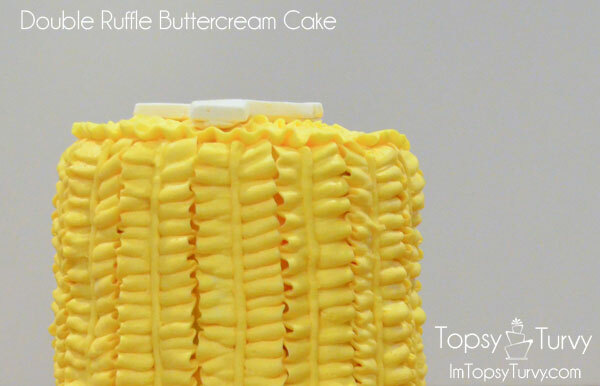 So I figured it was a good time to try out a new ruffle I wanted to use as a smash cake option. 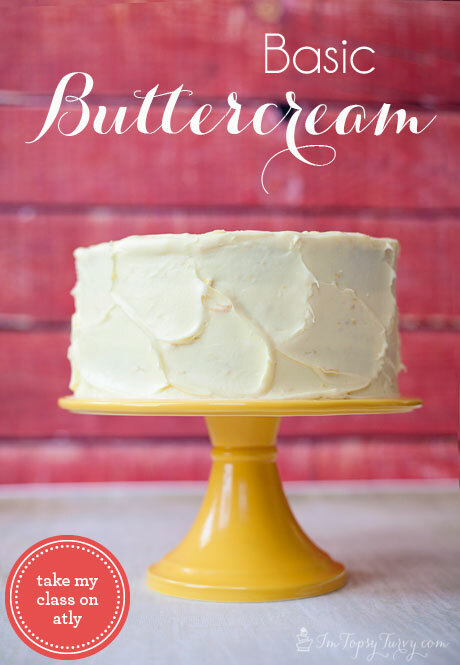 Because the cake was so tall everyone made fun of it, saying it looked like a corn of cob. They were totally right, we laughed about it all night! I cropped the bottom off so you guys can see the ruffle more than just a corn of cob! It wasn’t his year for a big party, just a family event, so we had his favorite dinner, the yellow cake and Lego kit’s! The perfect evening in his opinion! hahahaha! That’s too funny! But I love the look of that! Would be awesome for my daughter’s party! What tips did you use to get such a great double ruffle? right? hilairous, after they said it that’s all I could see, a giant corn on the cob (it’s like double the height of what I showed). I used a petal tip, like 104…. did the left side ruffle, then the right side ruffle, then took a tip 5 and ran it down where the ruffles met. Thank you so much! 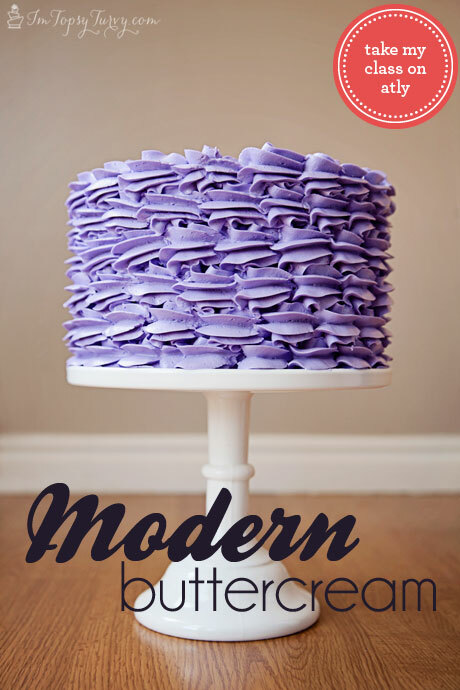 I like it too, and I actually find it fun to cut into my cakes!